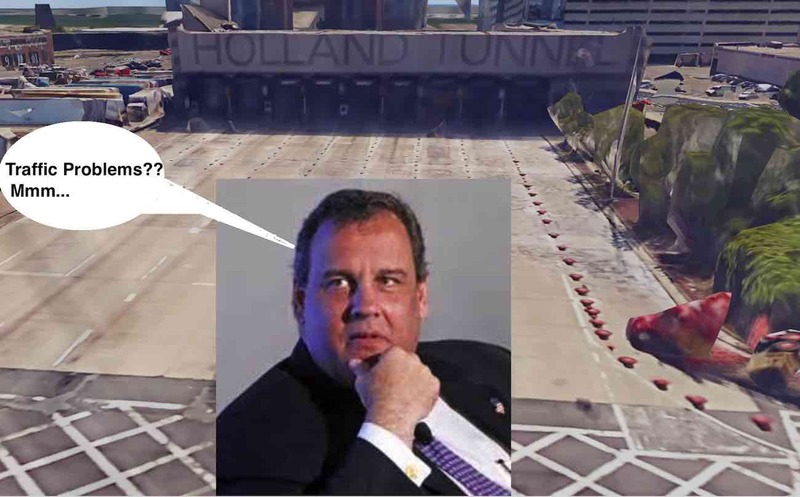 Way before Bridgegate broke, an email recently released in federal court indicates that the Christie administration may have also targeted the Holland Tunnel and Jersey City. This email is from 2012. It raises questions as to whom Christie might have been targeting. Jerramiah Healy was still the mayor of Jersey City in 2012 and lost re-election in May 2013. 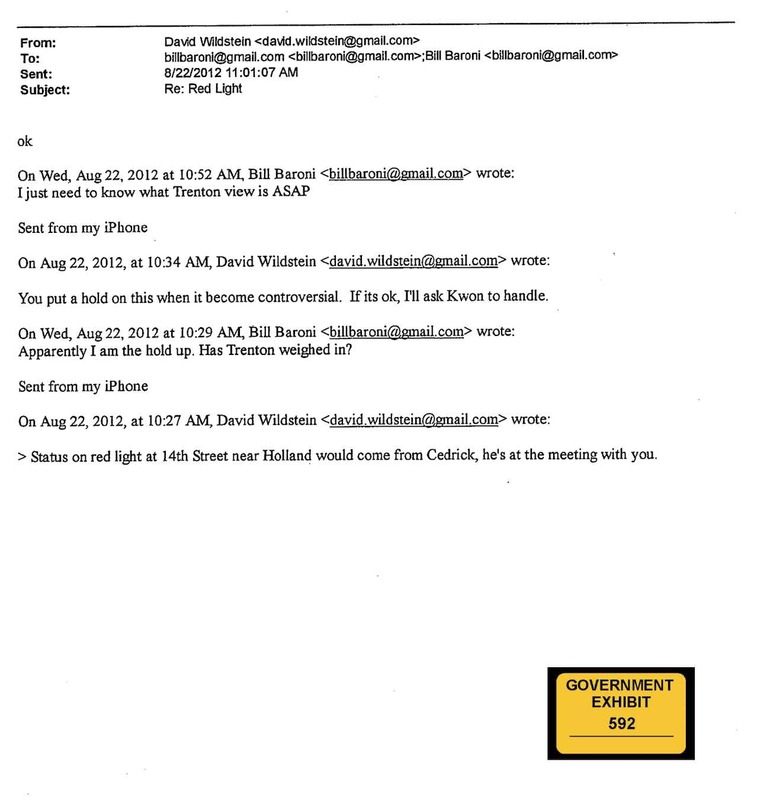 This email referenced a traffic jam on 14th Street in Jersey City near the Holland Tunnel and asked what “Trenton” (which we are told is a code word for the Governor’s Office) thought. See the email for yourself.